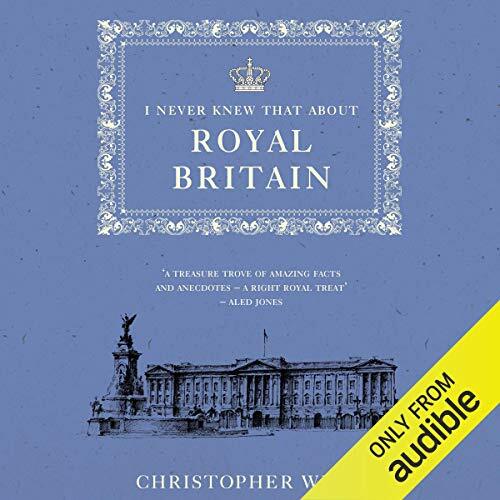 Best-selling author Christopher Winn explores Britain's royal past, unearthing a rich legacy of castles and palaces, cathedrals and country retreats, battlefields and monuments where kings and queens lived and died. In this exploration of royal British history, discover whose heart is buried near the Tower of London, which palace was built on top of a mulberry garden, the world's oldest and largest occupied castle, and the first building in Britain to have latrines. From the Palace of Scone to the Palace of Westminster; from Pembroke Castle, the birthplace of Henry VII, to Pontefract Castle, where Richard II starved to death; and from banqueting halls to beheading sites, this gem of a book is guaranteed to inform and amuse in equal measure.